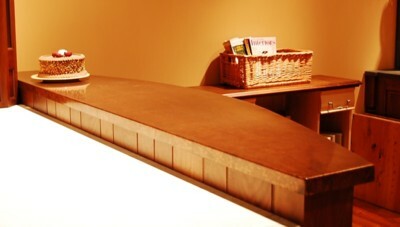 are available 3/4", 1 1/2" and 2 1/4" thick. 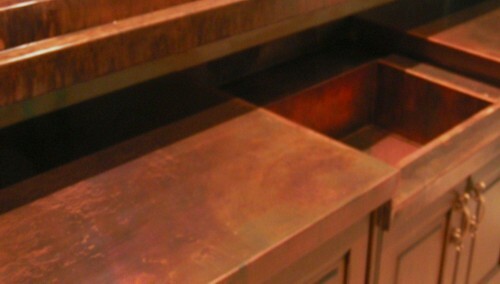 Our copper counters are made with 48 oz (14 gauge) copper, and where required, professional welding creates a seamless copper countertop. What about the finish? 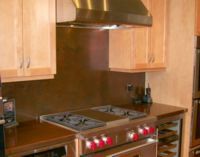 Is copper hard to maintain? 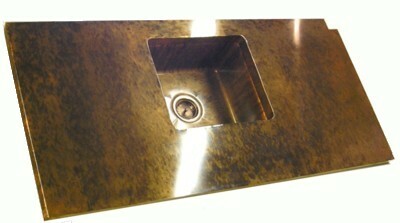 Unsealed copper countertops will have a "living" finish; that is, the copper will react with air, water, acids & other environmental agents. 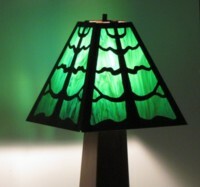 Many people find this to be a charming property of copper. 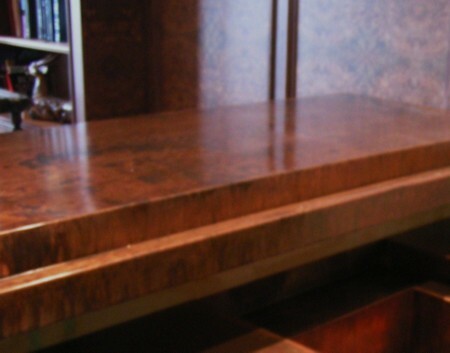 It can be polished and buffed, and even protected with wax products to prevent heavier tarnishing and discoloration. Unsealed copper is a natural anti-microbial agent, far more so than stainless steel. 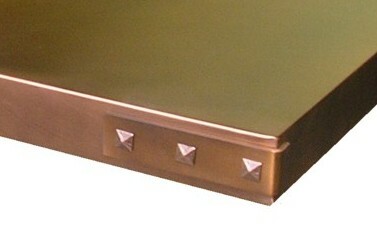 Copper is susceptible to scratches and dents. 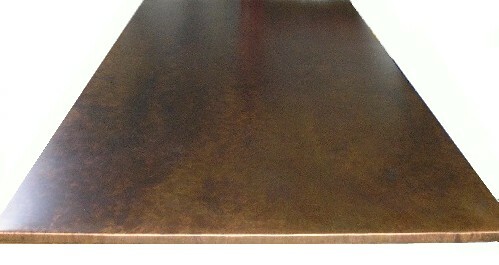 We use heavy duty 48oz (14 gauge) copper to minimize such wear but care should still be taken during daily use, for example by using chopping boards & trivets. 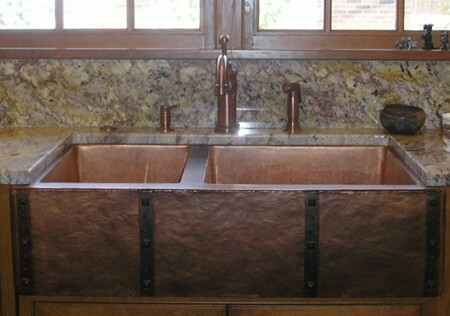 Copper countertops are a stunning addition to any kitchen!